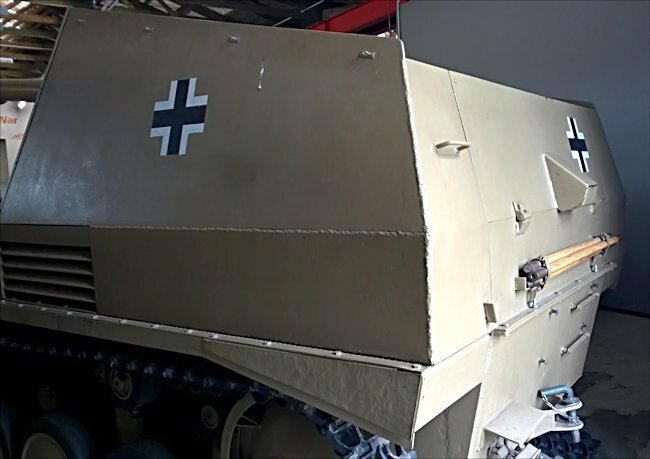 This German Wespe self propelled artillery can be seen at the Deutsches Panzermuseum in the small military town of Munster, Germany. 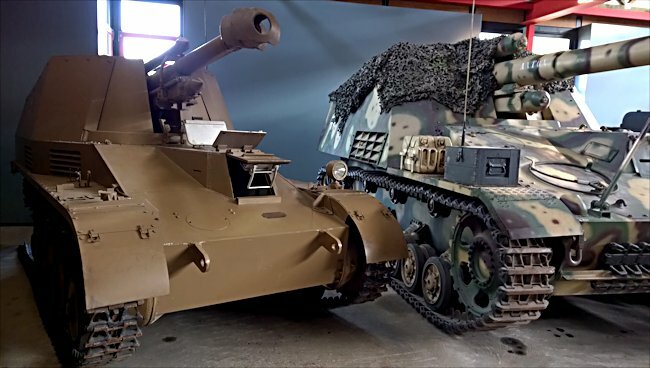 The Wespe 105mm self propelled artillery gun is on the left of this picture next to its bigger brother the 150mm Hummel. The Wespe 105mm German self propelled artillery gun designed in 1942 to give greater mobility for the 105mm howitzer in the boggy conditions found on the Russian front. 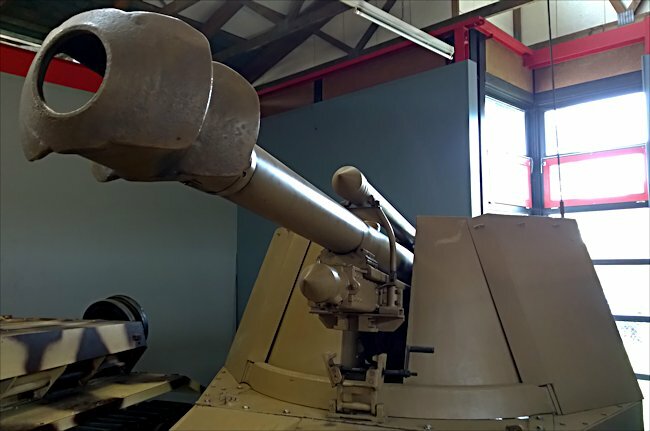 The gun was mounted on a much modified outdated Panzer II tank chassis. The Wespe 105mm SPG first saw active service in operation citadel, the German Kursk offensive of 1943. From mid-1943 the Wespe started to appear in growing numbers in the self-propelled armored artillery battalions (Panzerartillerie Abteilungen) units of the Panzer and Panzer Grenadier Divisions. Equipping divisions on the Russian eastern front received priority. Inside the Wespe 105mm gun shield. The Wehrmacht needed mobile artillery that was able to keep up with the rapid mechanised attacks of the Panzer divisions. Mobility was essential to be able to be deployed to new locations to deal with the ever-increasing Russian breakouts. The ability of Panzer divisions to deploy mobile artillery during a counter-attack enabled them to maximise their limited attack capacity against the seemingly ever-growing Soviet army. Deployed close the front line, the Wespe 105mm mobile artillery units would launch a concentrated artillery barrage against enemy locations just prior to attack. 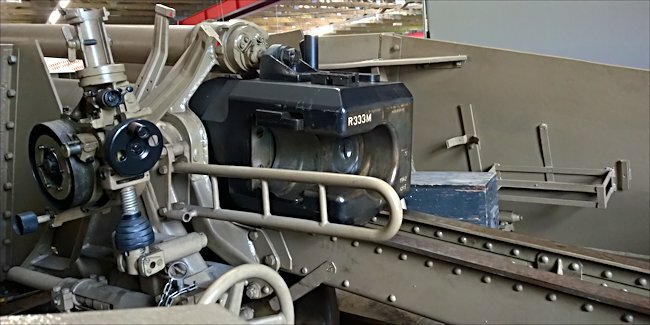 The Wespe 105mm self propelled artillery gun controls and optics. They would then accompany the Panzer columns as they moved forward. They would normally be part of a mixed group of mobile support weapons that would include, the larger 150mm Hummel artillery guns, Marder III anti-tank guns, 20mm anti-aircraft flak mobile units, Panzer Grenadier armoured personnel carriers, towed 80mm FlaK guns. Whilst the Wespe was generally welcomed by its gun crew, it was not without its faults. 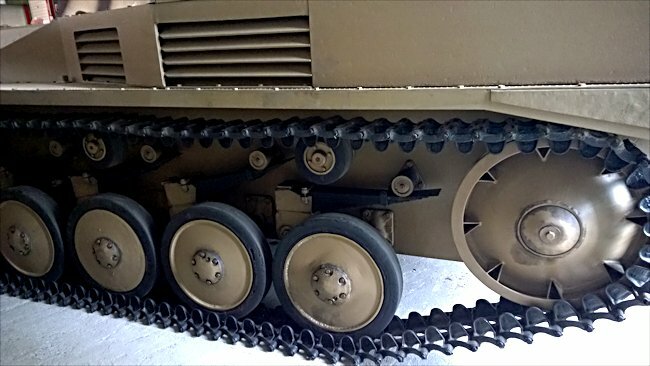 The Panzer two tank chassis made for quite a small vehicle. This therefore meant the fighting compartment at the rear of the vehicle was very compact. This made movement difficult. The thinly armoured open top crew compartment on the Wespe 105mm self propelled artillery gun. Along with other open topped thinly armoured self-propelled weapons, it offered the crew little protection from incoming shellfire or heavy small arms fire. The Wespe had a high silhouette which made it an easy target for the enemy to spot. It is believed that 676 of these vehicles were produced. 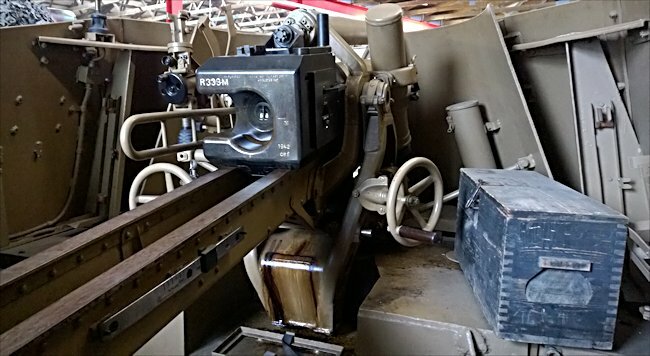 There were 159 Wespe ammunition carriers manufactured. They were the same vehicle, but without the gun. Both were used until the end of the war. They were also deployed to Normandy in 1944 against the allies. The Wespe had a crew of five, commander, driver and three gunners. It was built by a company called Alkett but produced by the manufacturer Famo-Ursus. Production stopped in 1944. It had a reasonable road speed 40 km/h (25mph) and a operational range of 220 km (137 miles). A Panzer II tank Chassis was used for the Wespe 105mm self propelled artillery gun. The Wespe 105mm self propelled artillery gun.